Last weekend I traveled to Cleveland for the Central States Communication Association. There I presented a paper entitled "Entering the public confessional booth: Al Smith's religious rhetoric in the 1928 presidential campaign." 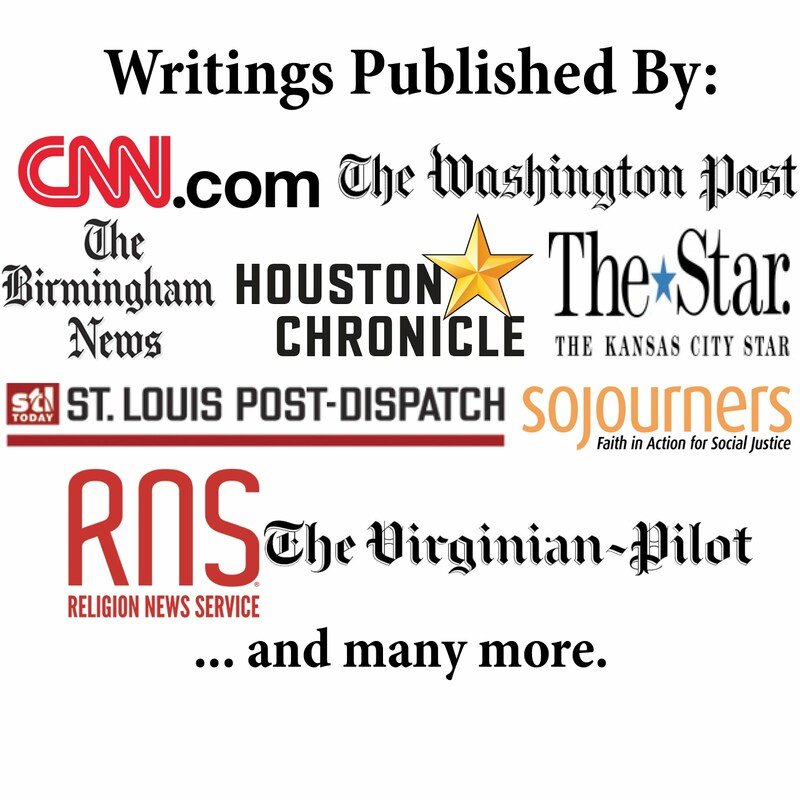 The piece notes his rhetorical strategies of the first Catholic nominated for U.S. president by a major party, how his arguments differed from those of the next Catholic nominee (John F. Kennedy in 1960), and the rhetorical errors made in addressing religion in the 1928 general election. I also gave a presentation entitled "Exploring the influence of religious discourse in the 2012 presidential campaign" and was one of the presenters on a panel entitled "Analyzing the 2012 presidential election: Reflections on the primaries and predictions for the general election." It was a good time to talk about various issues and catch up with colleagues at other universities. 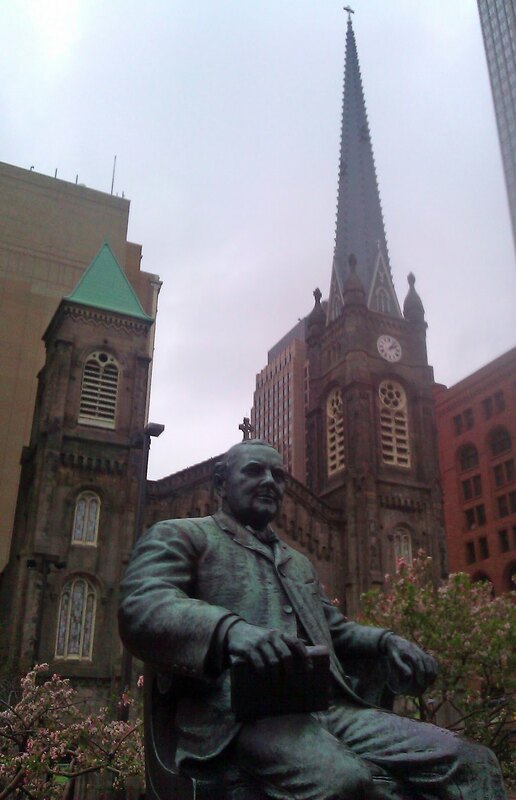 The photo is one I took in Cleveland of former Mayor Tom Johnson (holding a copy of Henry George's book Progress and Poverty) with the Old Stone Church in the background.